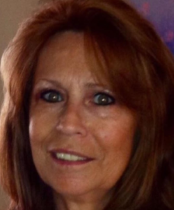 Communications Specialists For Over 30 Years! 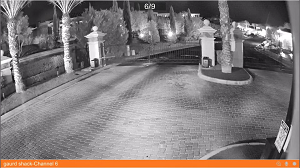 GLC provides Las Vegas with communications and security surveillance products, installation, service, and solutions designed to enhance the productivity of your business. 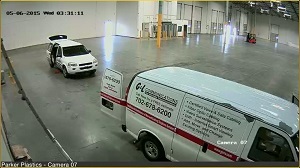 GLC offers high resolution security cameras and network security systems for any business. 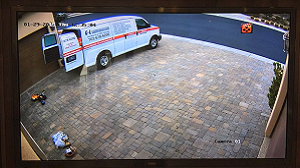 If you need to monitor employees, customers or just need the piece of mind knowing your home or business is safe and secure give us a call. 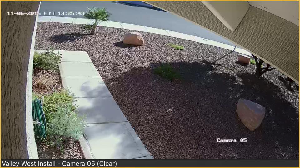 We will work with you to design and install a security camera system with digital monitoring to fit your needs. GLC provides advanced products, services and solutions designed to enhance the productivity of your business. We offer comprehensive capabilities and support for all of your company's voice and data processing and cabling needs now and into the future. 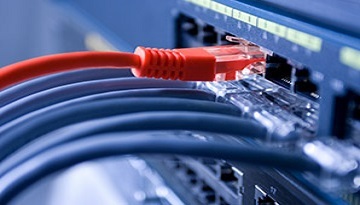 GLC specializes in the installing of Ethernet network data cable to meet all of your business communication needs. Certified Cat5e, Cat6, Coax or Fiber Optic cabling to support your phone system, data network, overhead paging or security camera monitoring just to name a few. No matter what your cabling need is give us a call. We are a full-service provider of Nortel Norstar systems. 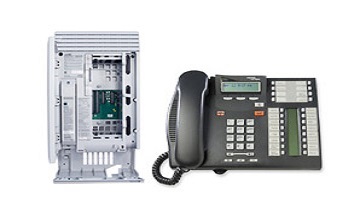 We sell, repair, install and service all Nortel-Meridian telephone systems. 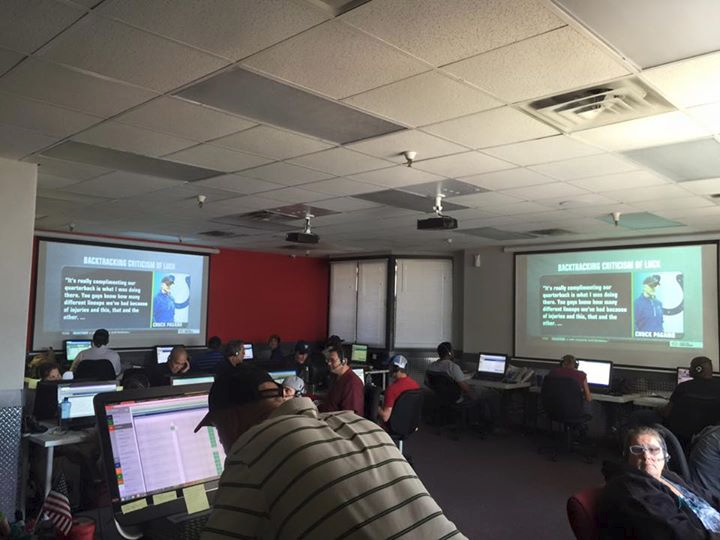 Including voice mail as well as the set up and installation of call center systems. Whether you're moving a phone system from one office to another, installing additional lines or phones, or just upgrading your phone system give us a call to handle it. 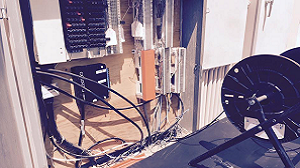 Our specialty is Nortel but we can program, install and service most systems. Do you know an estimated 60% of business callers placed on hold hang up and that 30% of these callers don't call back! Or that callers with Silence-on-Hold will abandon their calls in less than one minute. This means your losing business! 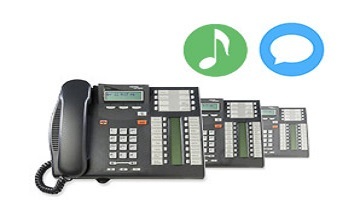 Have GLC install a Music or Message On-Hold System so you keep your customers attention while on hold. 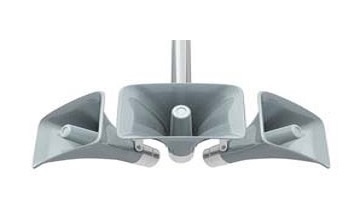 Contact today for details on installing a system to fit your business needs. 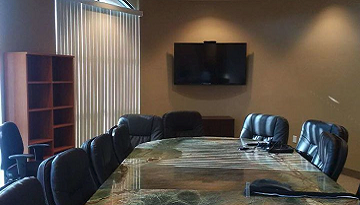 Overhead Loudspeaker paging is essential to your business! Notify everyone in your offices for a quick evacuation and increase safety & security. Let GLC design & install a paging system for your emergency communications needs. Our paging solutions interface with your existing phone system so you can page directly from your telephone handset. A paging system is also convenient to contact personnel in large offices or warehouses. 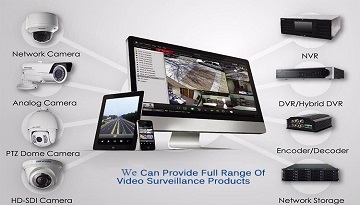 For A Free Estimate To Secure Your Home Or Office! 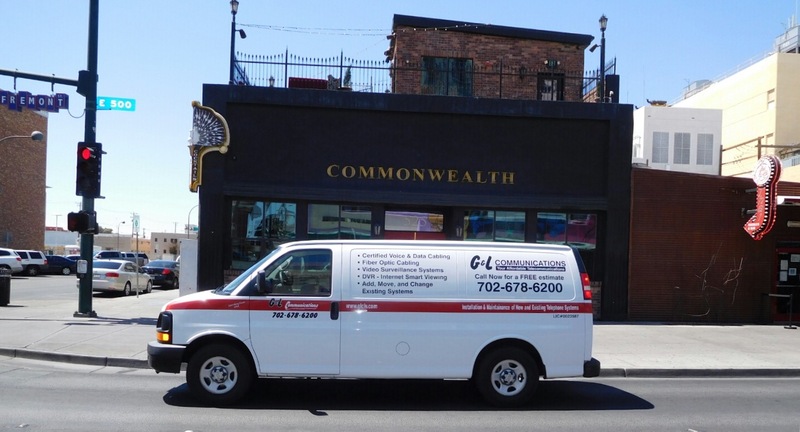 For over 30 years G&L Communications has provided Las Vegas valley businesses with security cameras, security camera installations, communication products, services and solutions designed to enhance the productivity of your business. 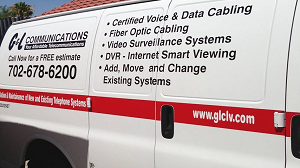 GLC specializes in installing certified cabling systems to meet all of your business communication needs. Certified Cat5e, Cat6, Coax or Fiber Optic cabling to support your phone system, data network, overhead paging or security camera monitoring just to name a few. No matter what your cabling need is give us a call. G&L Communications is outstanding at everything they do! 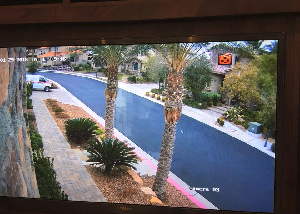 I have used this company on numerous occasions for security camera installation, phone system installation, wall mount TV installation, network cabling and wiring. You can count on Gary to get the work done within a timely manner. 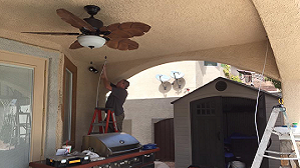 They provide excellent work and is definitely the top telecommunications install and repair company in Las Vegas. Best installers in the business! 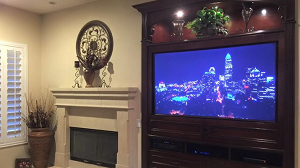 Their work speaks for themselves…if you don’t want to see any exposed wiring call these guys! 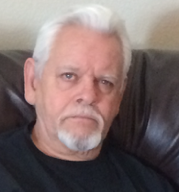 I have worked with G&L Communications for the last 15 years. 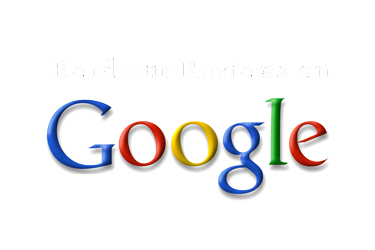 They are extremely reliable, have outstanding pricing and great service. I feel very confident that anyone that uses G&L Communication will be in great hands with Mike & Gary. They are perfectionists and do what ever it takes to get the job done. They are the best of the best.